The year didn't start too well for me, I was home alone watching The Amazing Spider-man eating crisps with my cats and fell asleep before midnight, just a few days after my surgery. Because of the surgery I wasn't really able to do anything for a few months. The first five months I was just trying to survive the last months of school with 3 hours of sleep each night. I finished school with bad grades so I took an extra year in 10th grade to get more time to think about the future and at the same time improve my grades. School started again in August and it's going well. I even know what I want to study in the future. The summer I spent home, in Helsinki and at my grandma's house. During the year I went to a concert and a festival (just one day though). In April I saw Justin Bieber live for the first time, and two months later in June I went to Rock The Beach with Linda and saw A Day To Remember and 30 Seconds To Mars. 30STM also had a signing there, so I "met" them and got their signatures. I met Susanna through twitter and afterwards I've met her twice in real life. I've also met Linda a few times more than in the past years. Thanks to Susanna I got to meet one of my favourite youtubers Jack Howard in April. See more: Christine at the Justin Bieber concert on Sandra's music blog (in Swedish). Rock The Beach festival on Linda's blog (in Swedish). Jack Howard meetup (vlog) on Susanna's YouTube channel. I finished comprehensive school in the beginning of June, and now me and my friends Fanny, Ia and Mimmi are in different schools and we can't see each other every day, so we're trying to do some fun stuff together now and then. 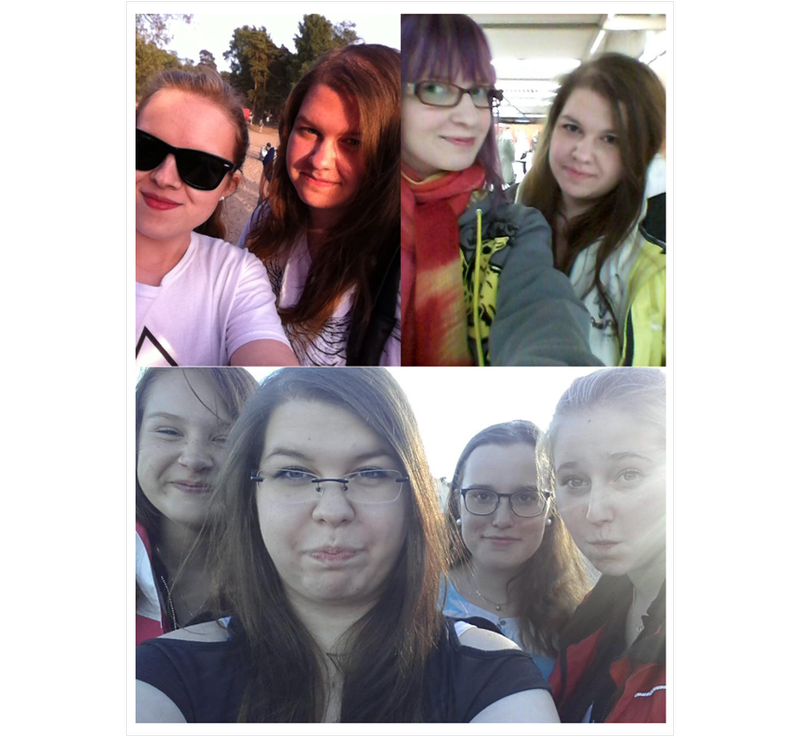 In July we went to Linnanmäki, in August we went grilling on the beach, and in November we had a sleepover. A lot changed this year and it was all quite weird. But the year itself was quite important I think. I feel like I've grown up a bit and I've changed quite a lot as a person. I've started to find myself and I've found out more of what I like and dislike. I'm a lot happier now than I was in the beginning of the year and I'm more comfortable with myself. Hopefully next year is going to be a really good year that both starts and ends well. I also really hope I'll finish school in May with really good grades so I can be proud of myself, feel like I actually can do anything I want and go to a school I like. I hope you all had a good year and I wish you a happy new year! Stay tuned for "2013 favourites" at some point in the next two weeks and a lot more blog posts and new things in the new year. 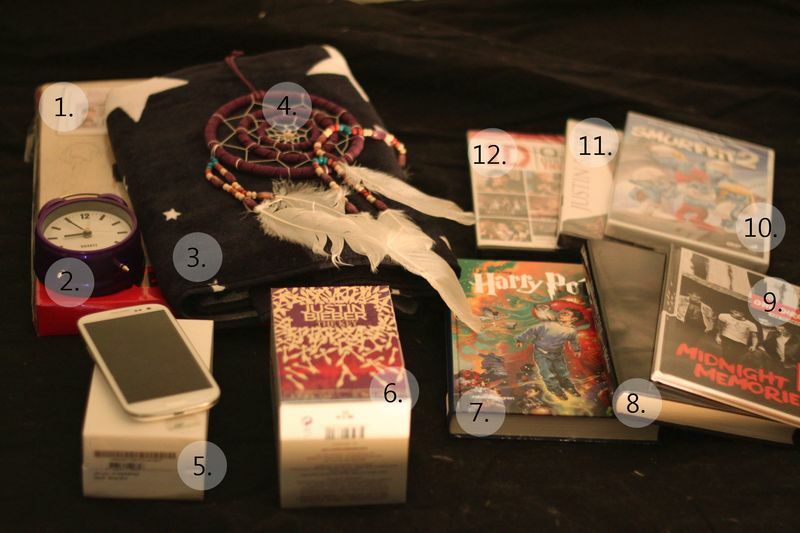 I also got candy, money, screen protector for my phone, a Moomin mug and a thing to put under my computer with dual fans to keep the laptop cool and prevent it from overheating. 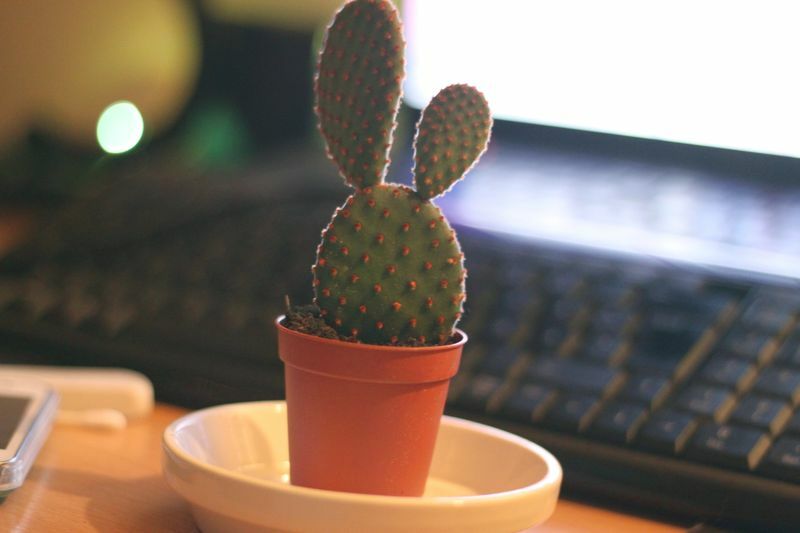 ALSO A CACTUS, LOOK AT THIS CACTUS I GOT. LOOK AT IT. IT HAS MICKEY MOUSE EARS. IT'S SO CUTE. LOOK AT IT. WORSHIP IT. 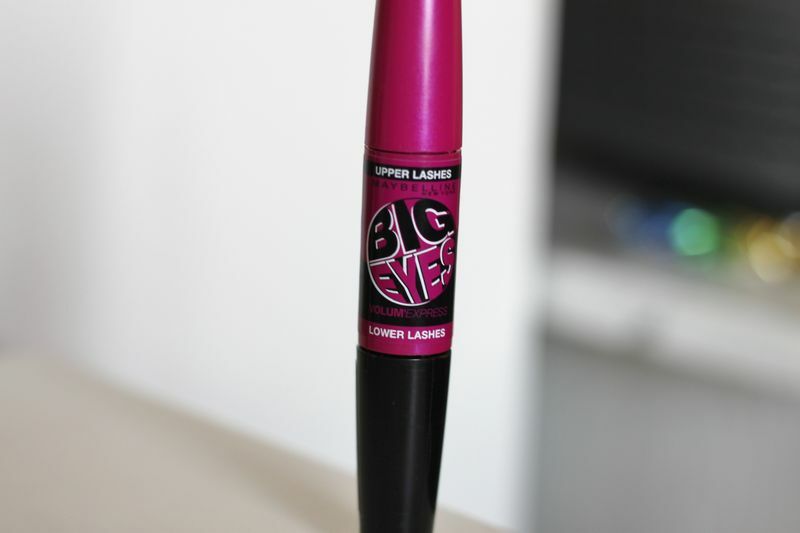 I bought the somewhat new (in Finland, it's not really new in the USA) Maybelline Big Eyes Volum' Express mascara a week ago (or two), and thought I would write a little about it. Top: Wearing mascara on upper lashes on left eye, nothing on the right eye. 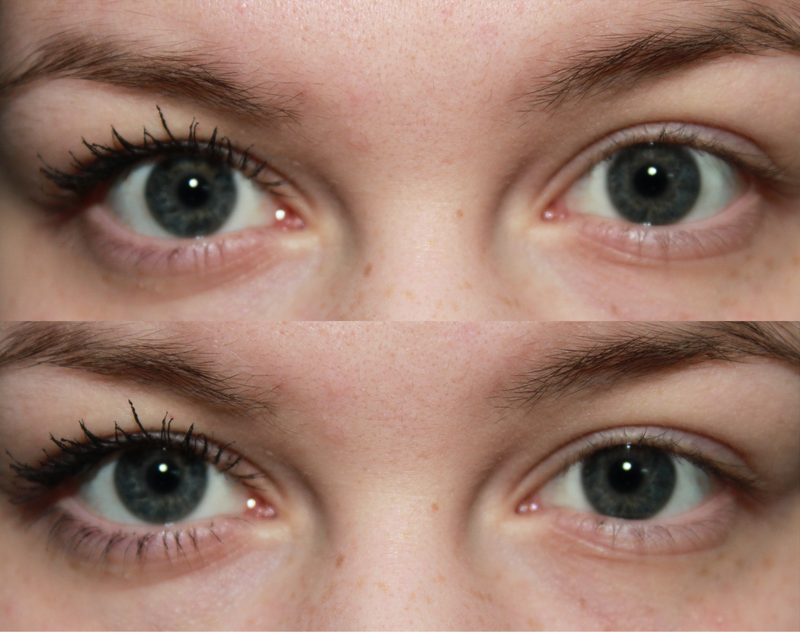 Bottom: Wearing mascara on both upper and lower lashes on left eye, nothing on the right eye. 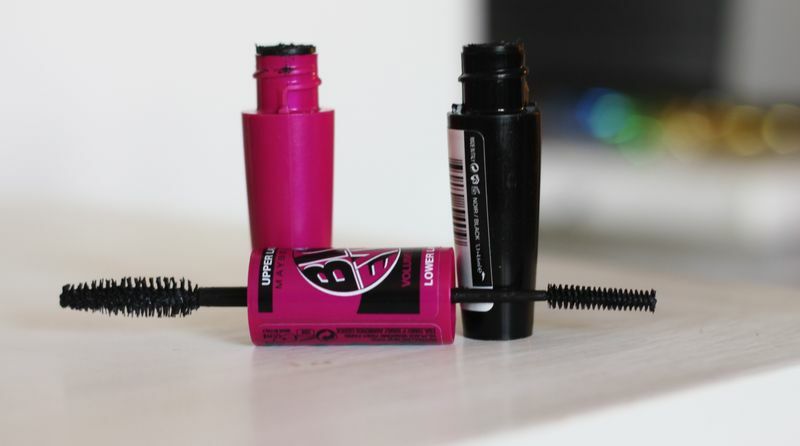 You can get the mascara in three different colours, waterproof and non waterproof. It depends really on what store you're in and where you live, where I bought it they only had one - non waterproof black. The mascara gives you both length and volume. It also separates your lashes well. I've read other people say it clumps a lot, but the times I've used it it hasn't hardly at all. It doesn't smudge and it still looks almost perfect in the evening after the whole day. What I really like about the mascara is that it has two wands, one for the upper lashes and one for the lower ones. A smaller brush makes it very easy to apply mascara on the lower lashes. It takes a bit more time though, but it's perfect if you have some extra time. I do feel like there's not much product to use so you run out of it fast and have to buy a new more often. It's not too expensive, but you can get a mascara that gives you pretty much the same result for the same money, and has more product in it. But judging on the result - it's pretty good, but there are better ones, but it's not the worst one either. I'll have to see if I'll repurchase this mascara, I kind of really want to, but it depends on how soon I have to buy a new one really. 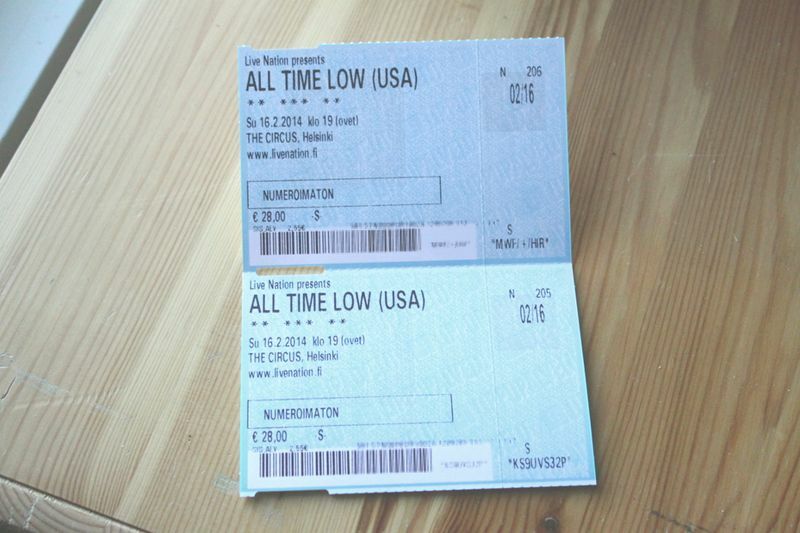 + Got my tickets to see All Time Low in february, so happy. 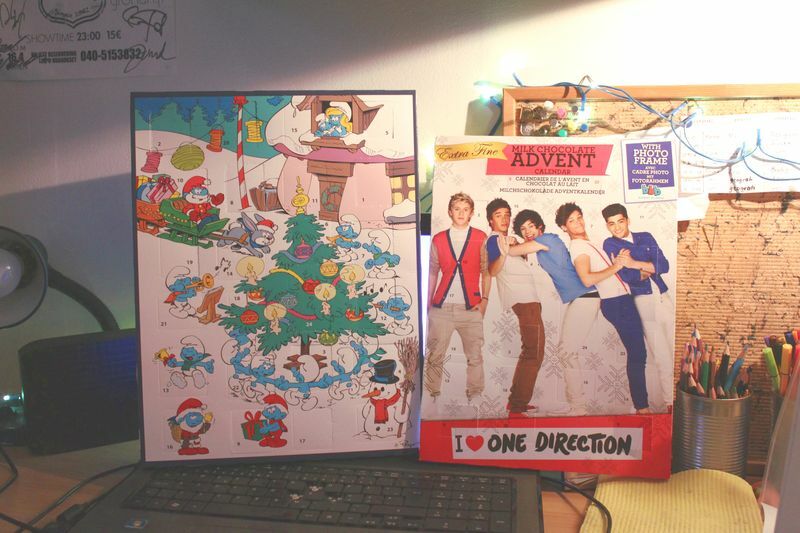 + Only 11 days until Christmas. Unless you live in a stupid country and celebrate it on the 25th. + My almost a month long Christmas holiday started today, feels good to have a little break. + I'm going to Helsinki on Monday, life is pretty great at the moment. I have a few things planned for next year, so hopefully I'm gonna start blogging a little more.